"It is time for the Transitional Military Council and all other parties to enter into an inclusive dialogue to effect a transition to civilian rule. 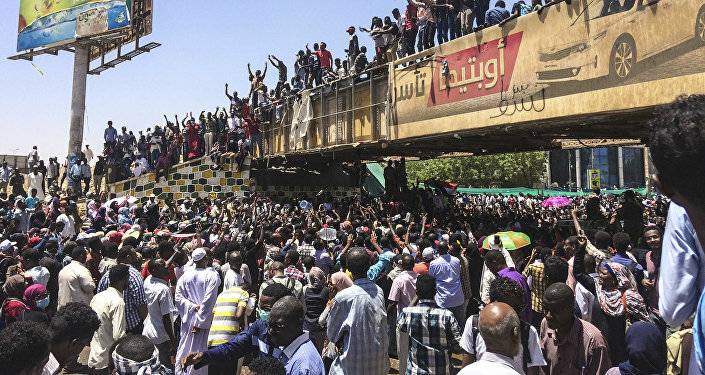 This must be done credibly and swiftly, with protest leaders, political opposition, civil society organizations, and all relevant elements of society, including women, who are willing to participate", the countries said in a statement, posted on Facebook by the US Embassy to Sudan late on Sunday. "The Troika" has also called on the Sudanese council to ensure humanitarian access to all areas in the country. "Sudan needs a political system that is inclusive, respectful of human rights and the rule of law, and supported by a sound constitutional basis. We call on the Transitional Military Council to take the steps necessary to build confidence with the people by adhering to its pledge to release all political prisoners", the statement read.